Unakite jasper is one of the most overlooked gemstones in the mineral world according to me! It’s not a common stone but it’s one that is missing from most people’s collections and I’m lucky enough to have sourced some extremely high quality specimens. Did you know that unakite is actually a blend of red jasper and green epidote? It’s a master heart healer, a stone of emotional integration that helps us heal ourselves and love ourselves fully. 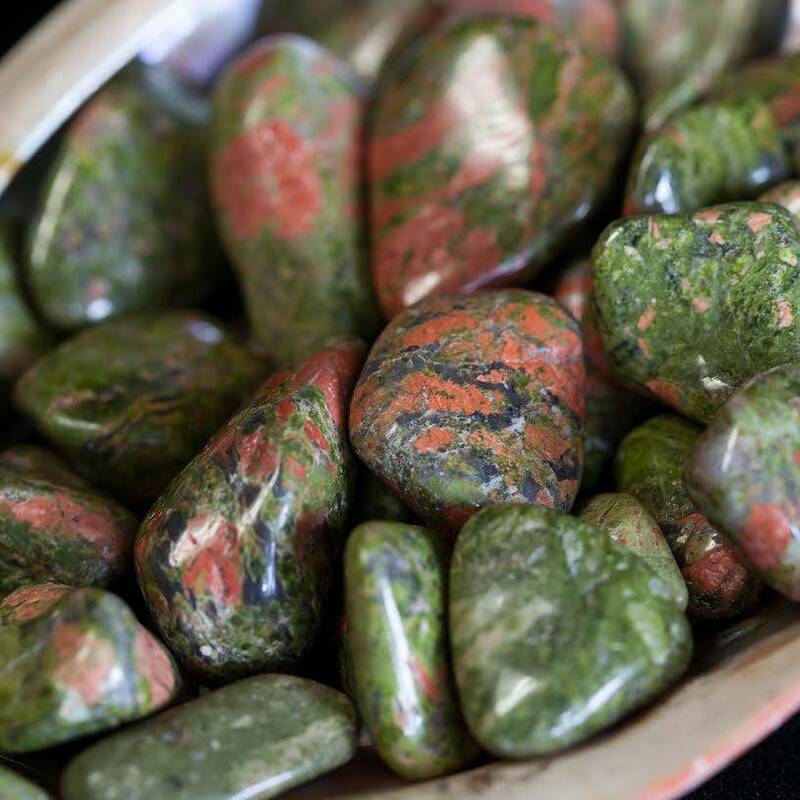 Unakite Jasper brings together the abundant, nurturing energy of green with the soft, caring passion of pink in one of Nature’s most healing crystals of the heart and mind. It resonates with the frequency of love, compassion and kindness, and is a stone dedicated to balancing the emotional body. 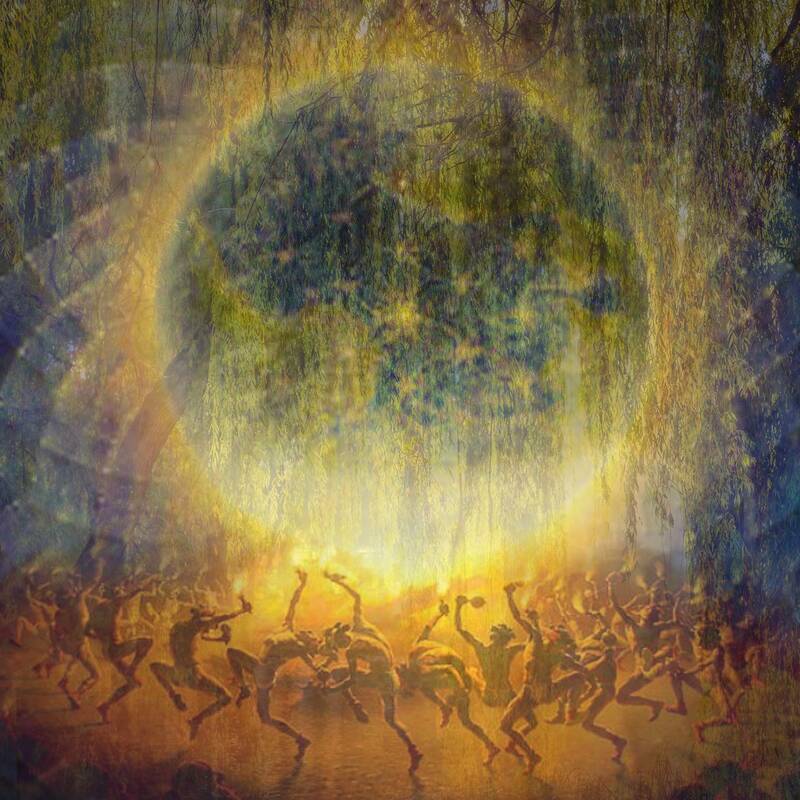 As goddesses, we often give and give. Our love, our energy, our compassion. 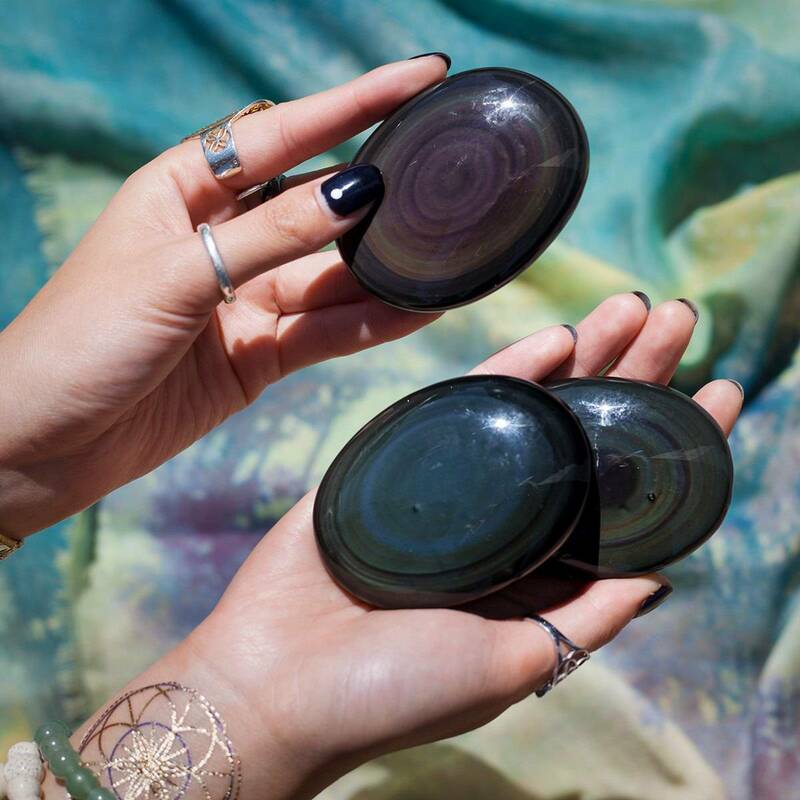 These stones will help you maintain a balance between the love you have for others, with the love you must have for yourself in order to stay energized and maintain the strength to keep on giving. And hopefully receiving as well. This listing is for one (1) piece of tumbled unakite jasper. 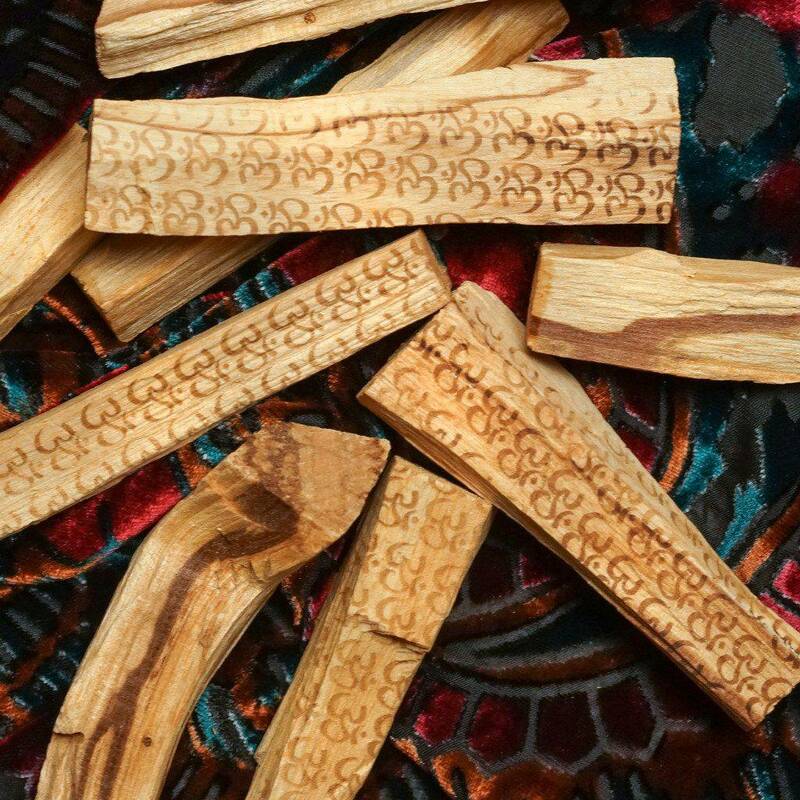 Each is about .75-1″ in size. Yours will arrive lovingly gift-bagged in organza with a white sage leaf that you can use to clear energies before using. You will also receive a card describing the properties of the stone. I have a bit of an addiction to Jasper! It’s always with me, and gets me through stressful situations. Unakite in my opinion is best for just that! I purchased a few so I can gift them out and share this amazing stone! Each piece was beautiful, and a really nice size!! Beautiful stone with a beautiful vibration.